As UK designers and manufacturers of Horsewear and Stable Apparel we often have surplus materials which we make into stock products. These are off-the-shelf so can't be personalised but are still premium grade as you'd expect from Yaris Equestrian and great value for money. Grab a bargain fast! 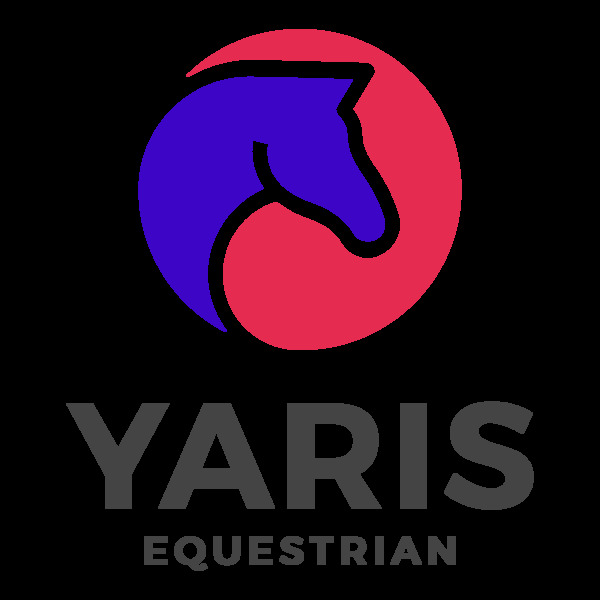 This shop is for people who love the quality and style of Yaris Equestrian products and are looking for off-the-shelf items at low cost. We will usually display very limited quantity items - some will be one-off - so don't hang around and grab your items whilst they last! At Yaris Equestrian we have in excess of 100 years of experience making Horsewear and Stable Apparel! All our products are hand-made by our brilliant team here in the UK, to the highest quality, from the best possible materials.